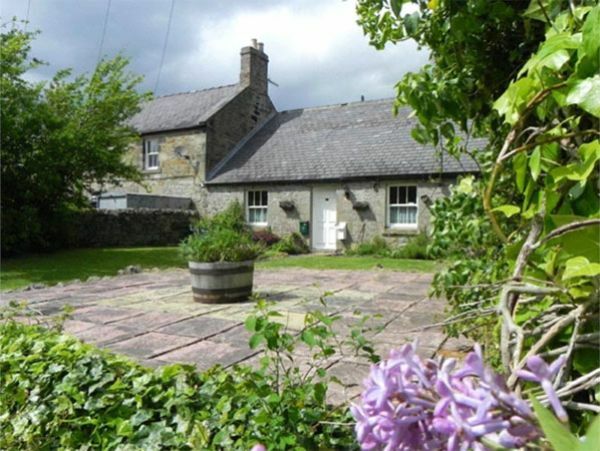 Two beautiful holiday cottages; Otterstone and Farthing, situated in the countryside in the heart of Northumberland. Great bases for fishing, walking, cycling and star gazing. Fishing packages are available. Walking routes can be supplied.